Did you know you can help make a difference for more horses just by shopping online? Signup for Goodshop and choose All About Equine Animal Rescue (AAE) as your cause to start raising money for our cause every time you shop online. Best of all, you can save money in the process with companies like Kay Jewelers promos, Old Navy coupons , Priceline offers, and 100,000+ other online deals. 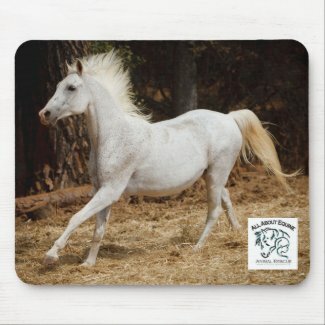 Check out our store on Zazzle under the name All About Equine. AAE receives a percentage of every sale, all of which goes directly to benefit the rescue horses.